Carla was born in Evansville, Indiana on January 4, 1941 to William and Caroline (Daeschle) Joyce. She married Ron E. Pfau on November 16, 1961 in St. Joseph Catholic in Jasper. He preceded her in death on February 14, 2011 after 49 years of marriage. She retired from Jasper Engines and Transmissions after 27 years of service. After retirement she enjoyed volunteering at the Dubois County Museum. 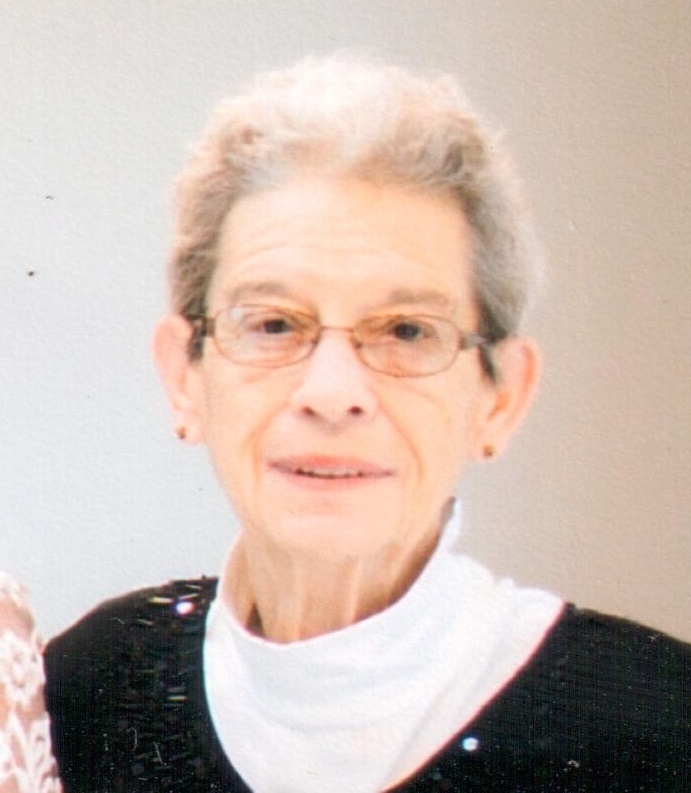 She was a member of St. Joseph's Catholic Church in Jasper, the Jasper Fire Department Auxiliary, the Dubois County Museum, Memorial Hospital Auxiliary, and the Jasper German Club. She enjoyed camping, Nascar races, and watching I.U. Basketball. Surviving are one daughter, Nicole Wagoner (Vaughn) of Jasper, two sons, Kent Pfau (Beth), Jasper, Ryan Pfau (Janell), Celestine, six grandchildren, Kraig, Breanne, and Gina Kiefer, Dana, Madison, and Connor Pfau, three step grandchildren, Codi Everman, and Keighan and Kerrigan Wagoner, one great grandchild, Evelyn Keifer, and three step great grandchildren, C.J, Cort, and Clark Everman. Preceding her in death beside her husband was her mother, Caroline (Daeschle) Joyce. A Mass of Christian Burial for Carla A. Pfau will be held at 9:30 a.m. on Wednesday, February 13, 2019 at St. Joseph's Catholic Church in Jasper, Indiana, with burial to follow in Fairview Cemetery in Jasper. Memorial contributions may be made to St. Joseph's Catholic Church, the Dubois County Museum, or to a favorite charity.